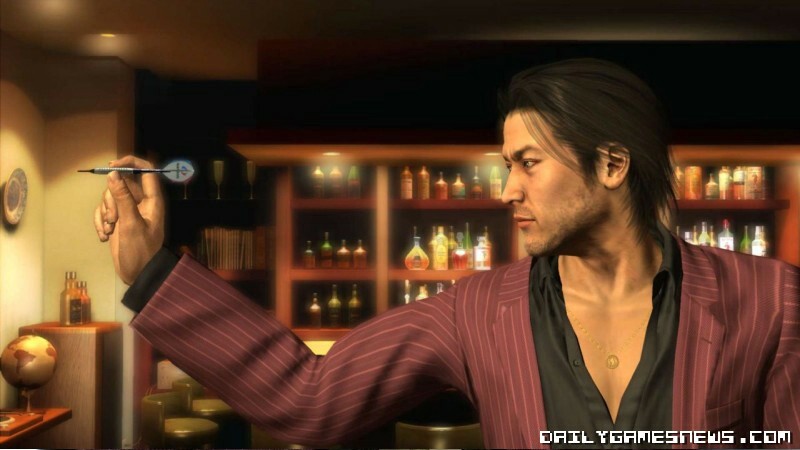 "Akiyama was in contention for most popular amongst the main characters in Yakuza 4. He has an adult charm that's different from that of Kazuma Kiryu. 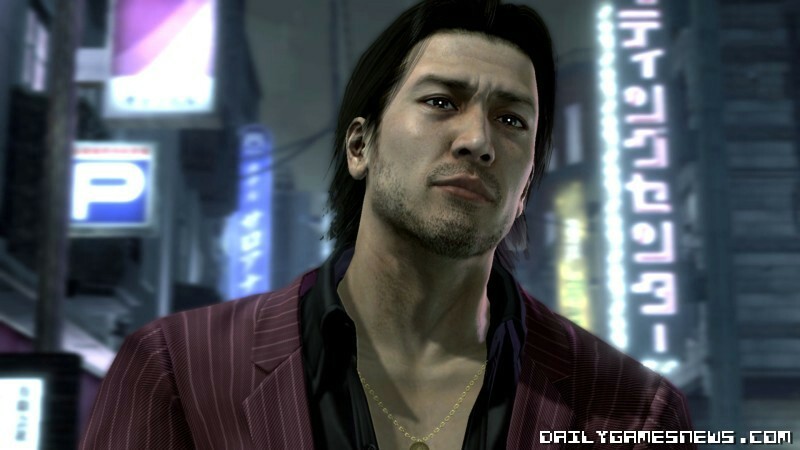 We will definitely be able to make use of his charms in the next title, so expect Akiyama to have a huge role in the game." Gamers outside Japan will have to wait to even play Yakuza 4, as the game is slated for release in Q1 of 2011.